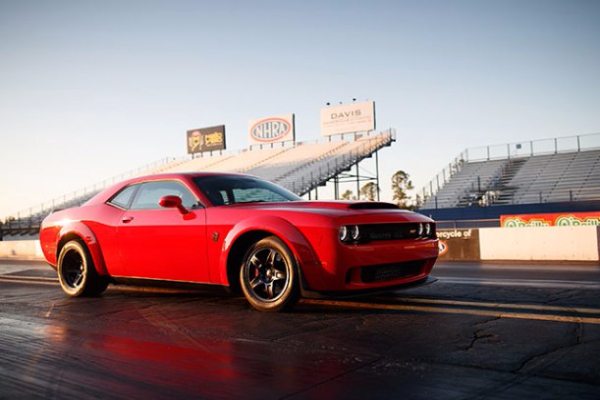 In all races, or street legal cars, the best time is 9.99 seconds and the maximum speed does not exceed 134 mph. 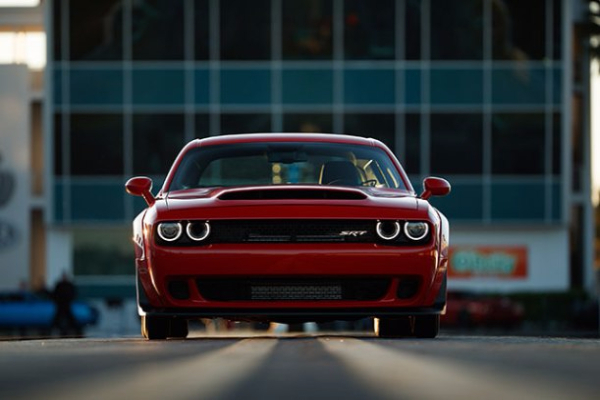 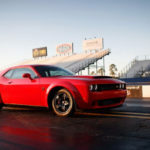 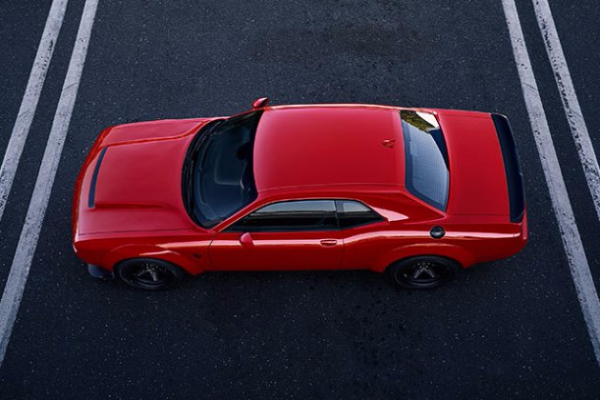 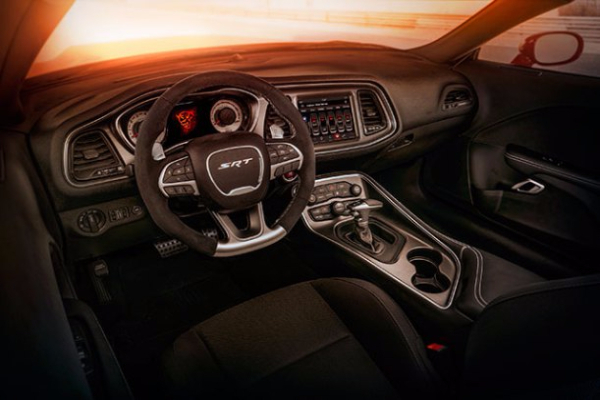 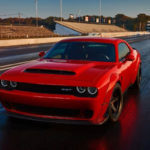 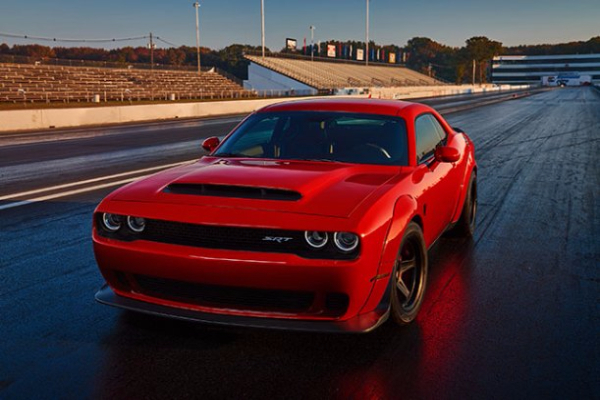 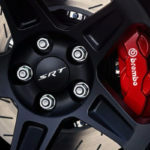 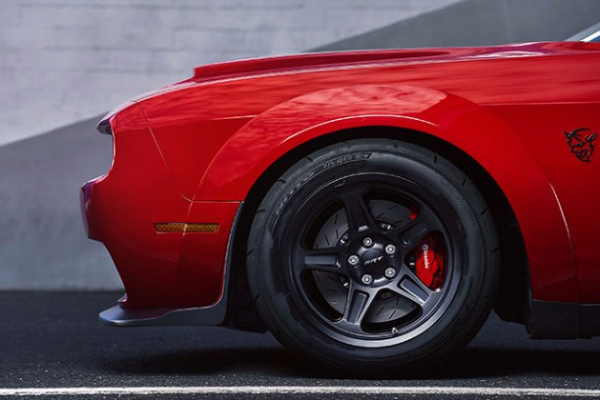 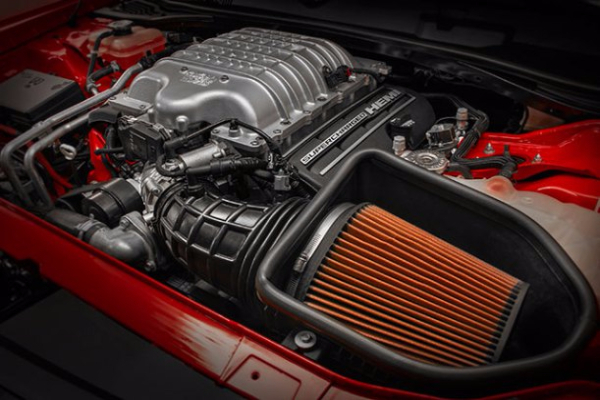 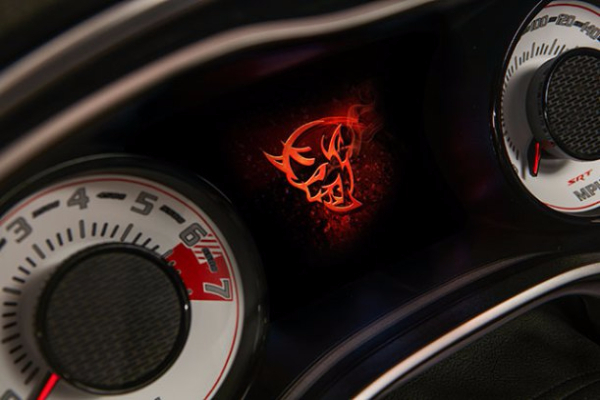 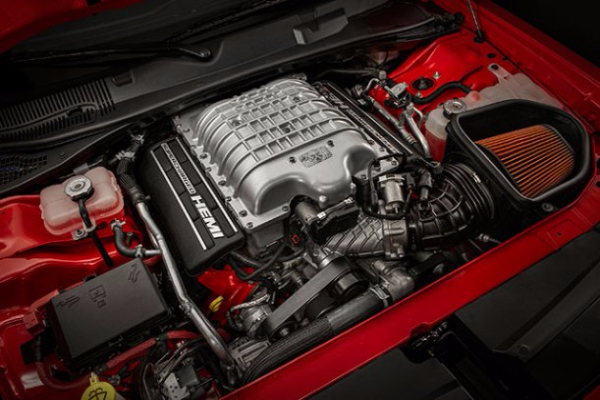 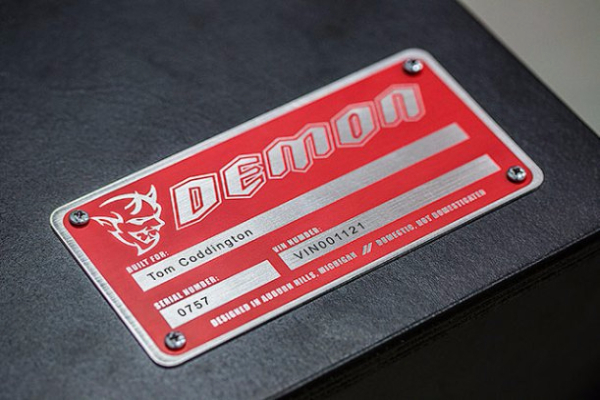 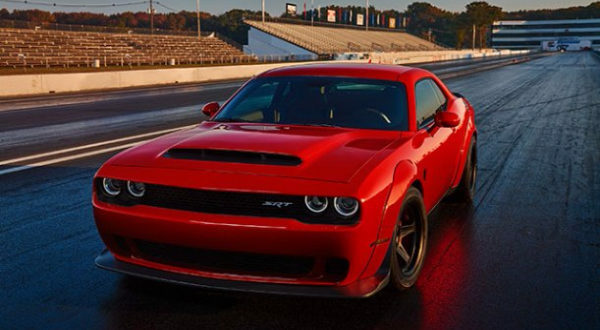 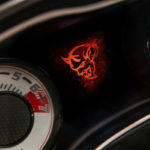 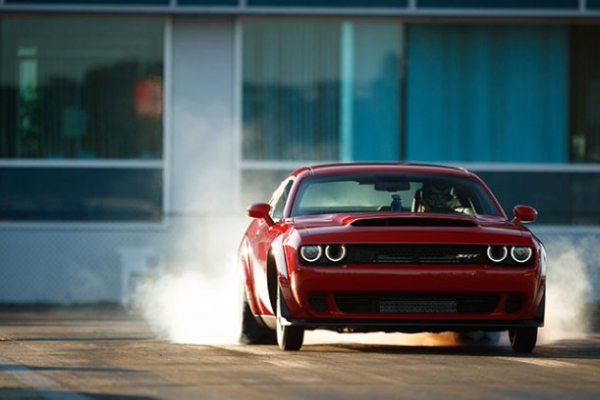 The Dodge Challenger SRT Demon has crossed the 400 meters in 9, 65 seconds, with a maximum speed of 185 miles per hour. 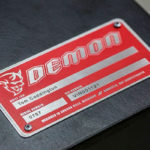 On that day, in the class of cars production, STR Demon even “broke” the model Bugatti Chiron, along with its 1,500 hp. 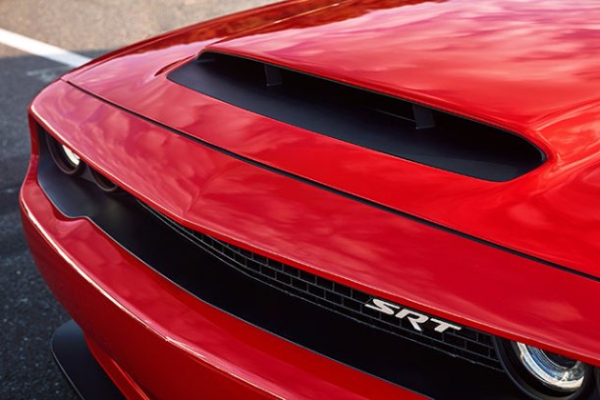 For comparison, Chiron reaches a hundred for only two seconds, and STR Demon for 2.3 seconds, while at the same time it has “all” 840 hp coming from a V8 engine of 6.2 liters. 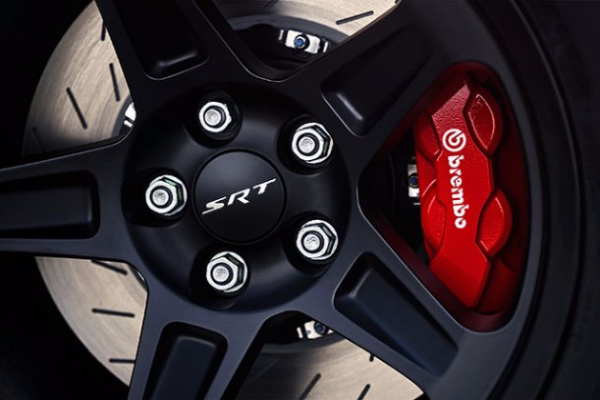 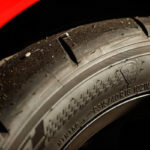 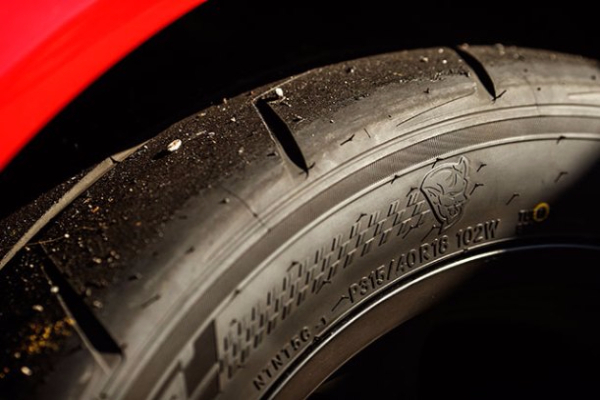 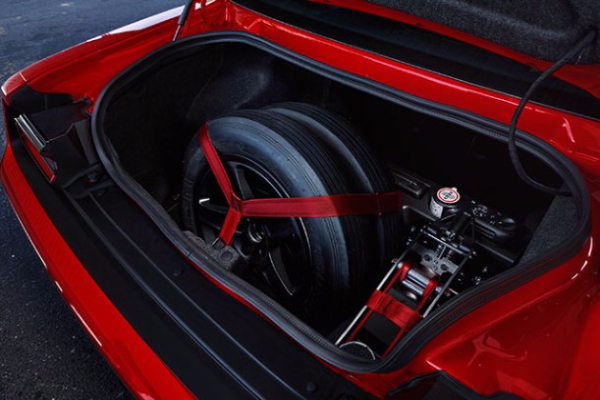 At the start, the car creates the pressure of the 1.8G, so that without no problems can lead to pitch on the rear axle. 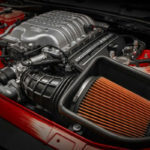 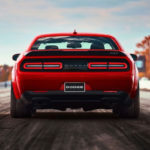 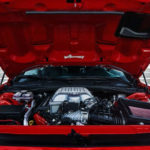 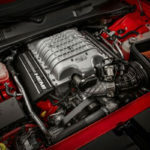 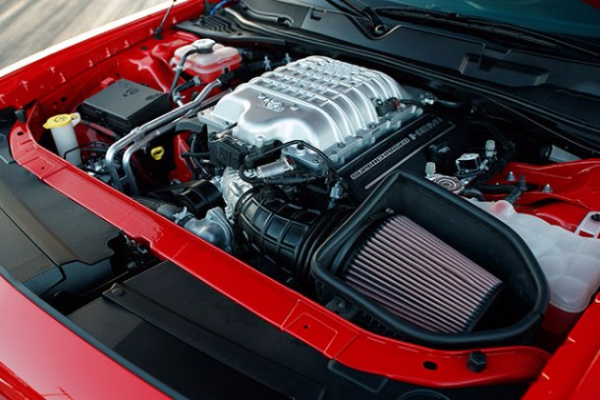 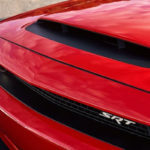 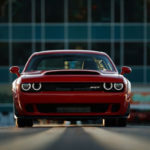 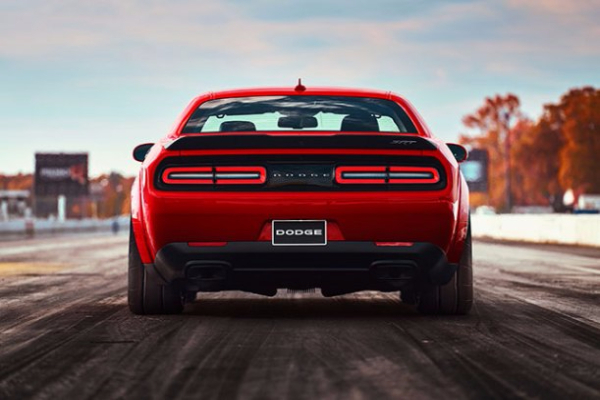 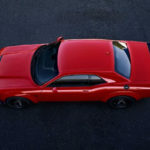 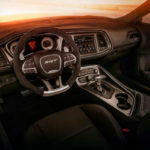 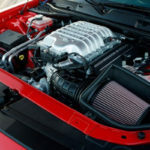 The Demon was created as the best Dodge of all time, while at the same time succeeding in gaining a cult status just a few days after it came out on the market.